Video analytics solutions are the perfect solutions to help transform a huge amount of video surveillance footage into actionable intelligence, experts believe, and they’re becoming increasingly important as the number of CCTV surveillance cameras deployed around the world increases. There are more than 350 million CCTV surveillance cameras in operation globally, recording huge amounts of potentially actionable information for apprehending criminals and solving crimes. Unfortunately, this is hard to achieve using human-based video analysis. People are not equipped to retain focus when watching hours of surveillance video. They get distracted, tired, and require breaks. This means an hour of video can take three hours to be adequately analyzed by a human operator. Video analytics software reviews the mass surveillance video that a security guard or system manager may never even bother to watch. The analytical surveillance system is as useful as the incidents captured and watched, and video analytics will help find the hidden and missed safety loops. One misconception about analytics is that they are considered as just advanced motion detectors. The intelligence in analytics systems offers massive reductions in false alarm generations compared to standard motion detectors. Video Analytics is the latest-generation development in the field of video surveillance solutions, designed to help customers further improve the overall effectiveness of their CCTV security solution. 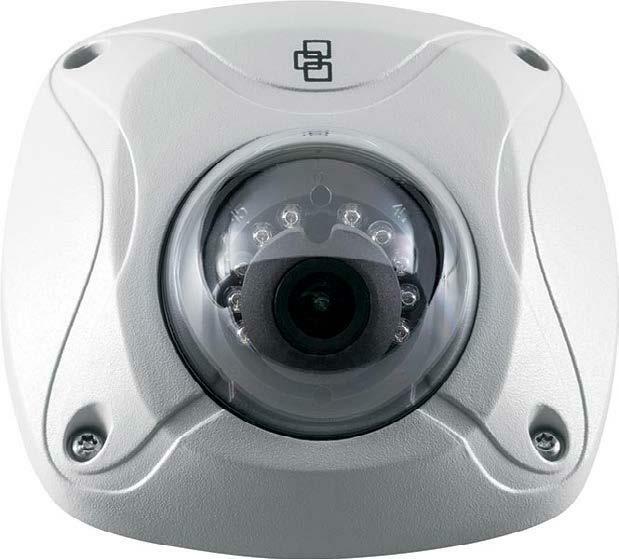 The system monitors video streams coming from analog, digital, or IP CCTV cameras in near real-time and automatically creates current security alerts when recognizing specific types of events and activities, prompting the operator to act. A Video Analytics solution can also be used for analysing historical data to identify specific incidents and patterns (forensic analysis). Using a Video Analytics system to automatically monitor camera video feeds and alert for events of interest enables superior efficiency and cost reductions by eliminating the need for manual work and helping operators notice and respond to threats sooner, rather than later. The Video Analytics solution supplied by CCTV Surveillance features specific applications for perimeter protection intrusion management, crowd management and situation indication, which facilitate extensive, highly complex surveillance operations and highlight crucial decision data in a very visible manner. Video Analytics is a very practical and effective solution that meets the needs of all stakeholders involved in the surveillance system’s operation, including operators, security officers, and corporate managers. If you would like to find out more about the Video Analytics solutions developed by CCTV Surveillance, please contact our sales team, they’ll be more than happy to answer all of your questions and queries.